To move through the water on a motorboat, boat or jet ski are not enough to master the skills of driving these vehicles. To have the ability to control small vessels are required to undergo appropriate training and obtain rights. The procedure for obtaining such a document is similar to obtaining the right to drive a regular car. Contact the State inspection on small size vessels (GIMS EMERCOM of the Russian Federation) in your area. There you will get detailed information about the document requirements for the exam, you will be able to see the text of examination papers and courses, preparing future owners for driving small boats. Sign up for courses, training of skippers for the GIMS program. These can be courses organised directly by the Inspectorate for small vessels, and private study. Typically, these educational events are held throughout the year. Approximate duration – one month or a little more. Classes typically are held at a convenient time, two or three times a week. If you are a busy person, look for courses with intensive training programme. The training program includes theoretical part and practical driving small boats. At the end of the course receive a certificate of completion of training indicating the number of hours of theory and practice. After passing theoretical and practical training pass examination in GIMS the Ministry of emergency situations in your area. Certification consists of two parts. 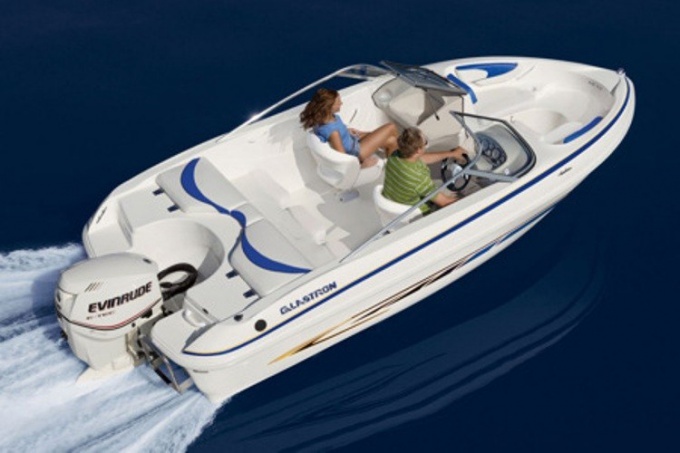 First you take the test on exam papers that takes no more than 30-40 minutes, and in the second stage you will be asked to demonstrate management skills of small boat (motor boat or a speedboat). Upon successful passing of certification in inspection wait until the conclusion of the Commission, then you will be issued a certificate of the state sample. The standard duration of such a document is 10 years.